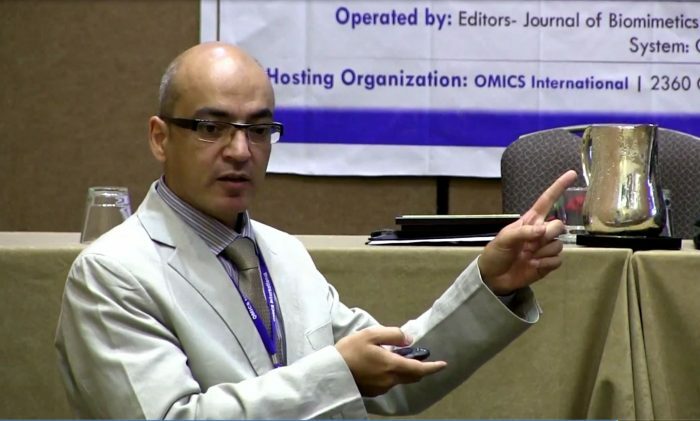 Mohamed H. Doweidar is a full associate professor at the Mechanical Engineering Department, University of Zaragoza, Spain. Besides, he is a member of the Biomedical Research Networking center in Bioengineering, Biomaterials and Nanomedicine (CIBER-BBN), the Aragón Institute of Engineering Research (I3A) and the European Society of Biomechanics. He received his Ph.D. degree in Computational Fluid Mechanics (2005) beside to a Diploma in Advanced Studies in Computational Fluid Mechanics (2004) from Zaragoza University, Spain; M.Sc. in Engineering Mathematics (2001) from Ain Shams University, Egypt; B.Sc. in Statistical and Computer Science (1997) from Mansoura University, Egypt; B.Sc. in industrial engineering (1993) from Benha Higher Institute of Technology, Egypt. Dr. Doweidar has participated in many national and international investigation projects. In addition, he is author and coauthor of many books and articles in national and international journals. His investigation interests include Computational Biomechanics, Cell Simulation, Hyperelastic Materials, Large Deformations, Finite Element Method, Natural Element Method, Computational Fluid Dynamics, Error Estimation and Adaptively.